Mergers and acquisitions are a real specialist area and therefore benefit from specialist advice. 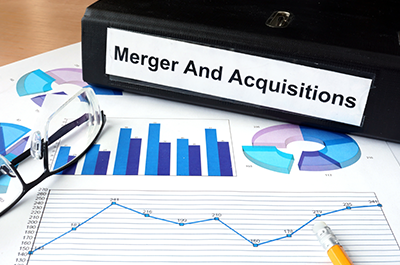 There are so many factors to consider prior to merging with another organisation, throughout the merger and planning for integration of the business that it can be easy to overlook certain aspects without the right guidance from an experienced expert. Ensuring short, mid and long term plans for the integration of employees, services, assets and technology systems are in place is vital for both a smooth process and the future success of the organisation. Gray Wolf Management’s expertise in this area is vast; founder Richard Close spearheaded the acquisition of an organisation, as CEO of Briggs Equipment, of the company’s biggest competitor, Barloworld, successfully merging the firms to create the UK’s largest multi-skilled mobile engineering workforce with more than 1,400 employees. Contact Gray Wolf Management today for a no-obligation chat about your business.